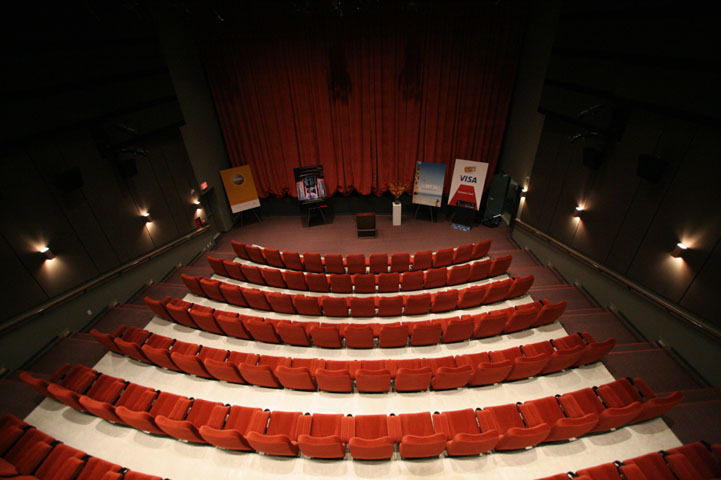 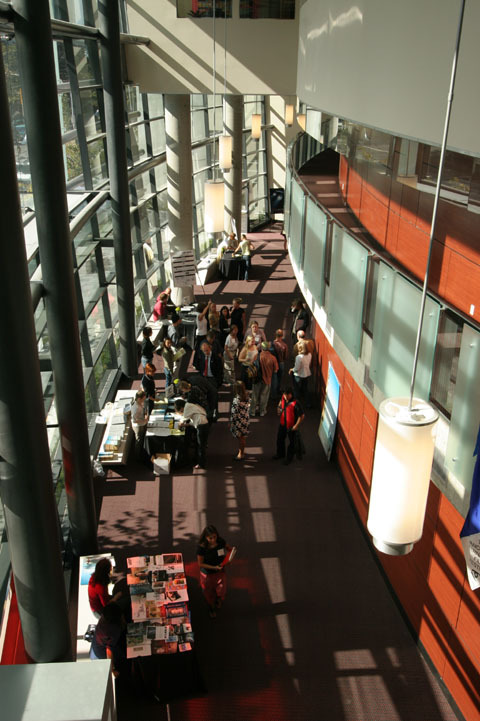 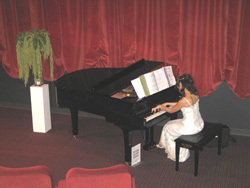 The beautifully appointed Vancity Theatre can be used to screen films, video and multi-media presentations, seminars or live performance (music, theatre, etc.). 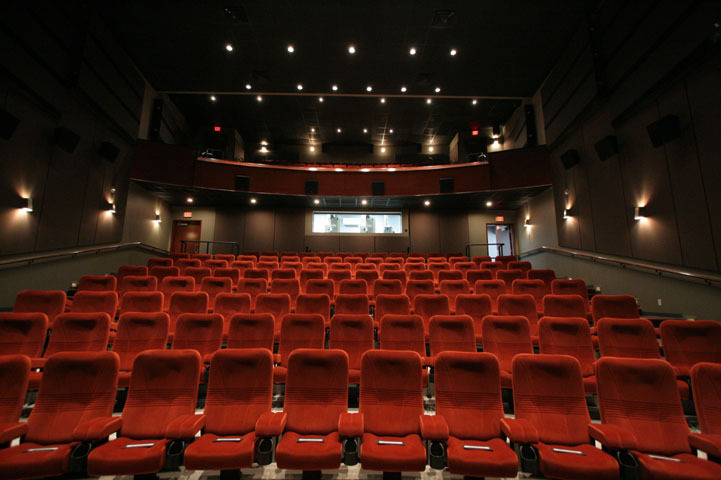 Referred to in Business Week magazine as the “optimal viewing environment,” the luxurious175-seat theatre boasts state-of-the-art projection and sound equipment, plush seats with more than ample legroom and a stunning glass atrium. 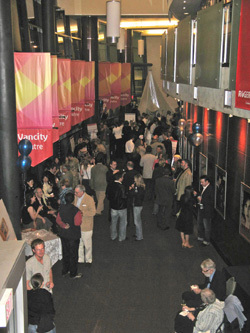 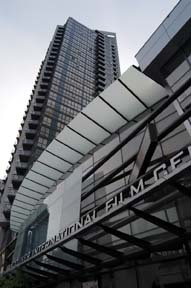 In addition to its use as one of the Vancouver International Film Festival’s venues during the annual 16-day fall event and stimulating year round programming, the Vancity Theatre is also available for rent to individuals and organizations. 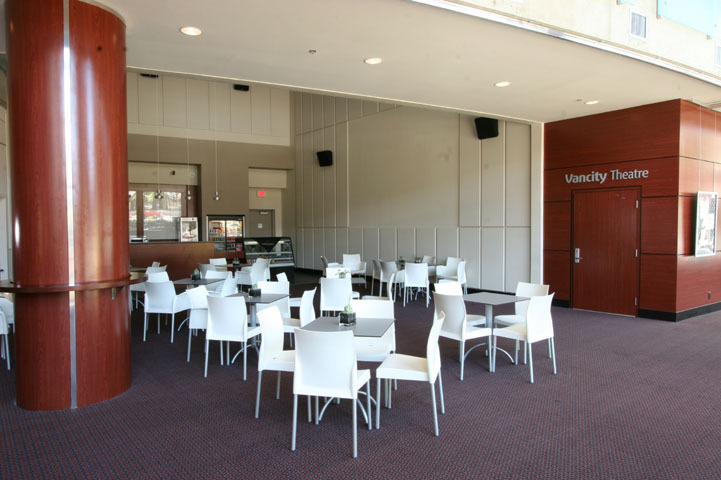 Please select an option from our rental menu on the left to learn more about this fabulous space and our competitive rental rates.